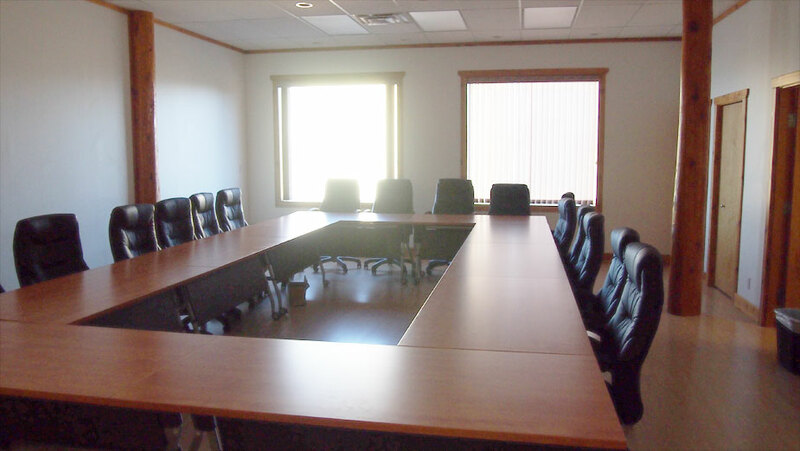 The Coastal Business Resources Centre has a fully equipped boardroom which is available for rental on an hourly basis from outside groups looking for high quality space to host meetings. The EAGLE Boardroom/Training Room is set up to accommodate both training sessions and large meetings with customizable boardroom tables. It is equipped with teleconferencing equipment, HDTV, digital projection, wireless internet and is furnished with customizable boardroom tables. The building also has a fully outfitted kitchen (on the lower level), washrooms on each floor, receptionist service, cleaning service, ample free parking and good proximity to all local amenities.